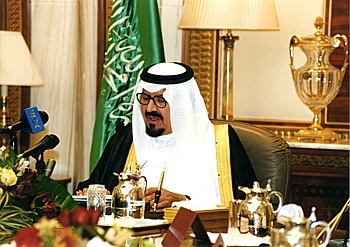 On 21 October 2002, His Royal Highness Prince Sultan Bin Abdulaziz – Crown Prince, Deputy Prime Minister, Minister of Defense and Aviation and Inspector General – announced in Riyadh that nominations were being accepted for a new global Prize to be awarded biannually: the "Prince Sultan Bin Abdulaziz International Prize for Water". 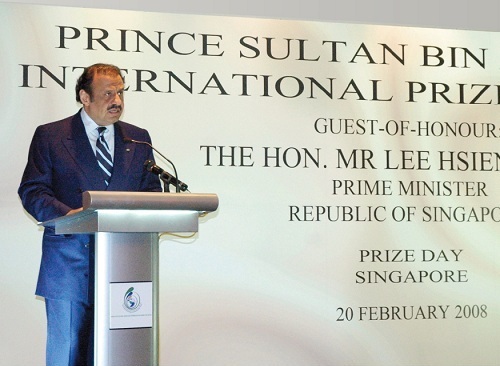 The Prize Council, headed by His Royal Highness Prince Khalid Bin Sultan Bin Abdulaziz, includes leading scholars from around the world. The General Secretariat of the Prize is headquartered in the Prince Sultan Research Center for Environment, Water and Desert, at King Saud University in Riyadh, Saudi Arabia. This internationally acclaimed scientific prize has proven to be one of Saudi Arabia's key contributions to water-related issues on a global scale, issues which represent some of the world's most pressing humanitarian, economic and political concerns. The Prize reflects the true image of a nation committed to the environment. It represents a call to the people of the world – a call for international responsibility. 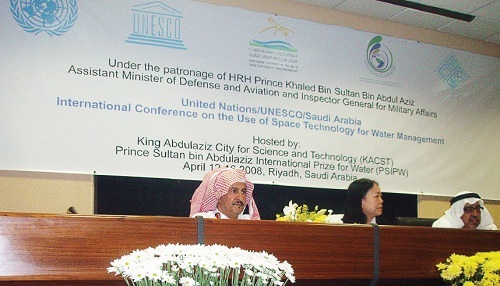 Starting with the Third Award (2008), the "Water Management Prize" and "Water Protection Prize" were merged into a single award called the "Water Management & Protection Prize"
A new prize, The Creativity Prize, was first awarded during the Fourth Award Award (2010), the monetary award for which - at 1 million Saudi riyals (about $266,000) - is double that of the other prizes. Unlike the Specialized Prizes for which scientist could nominate themselves, individuals nominated to the Creativity Prize must have their nominations put forward by universities and organizations on their behalf. The Creativity Prize is not restricted to specific topics. Instead, its criteria are defined by general guidelines, allows the Creativity Prize to cover a broad range of water-related subjects. The Creativity Prize is awarded to work that the Prize Committee deems to be a "breakthrough" in any water-related field. The work might be an invention, a research paper, or a new technology. It can relate to any branch of any water-related discipline. It might contribute to increasing available water resources, or to alleviating scarcity, or to minimizing pollution. 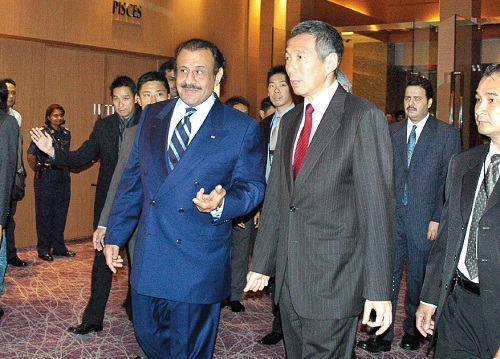 It might make a material contribution to water conservation or to effective water management. The work should provide a solution which is useful to society, contribute to development and social upliftment, be practical, environmentally friendly, and cost-effective. 1. 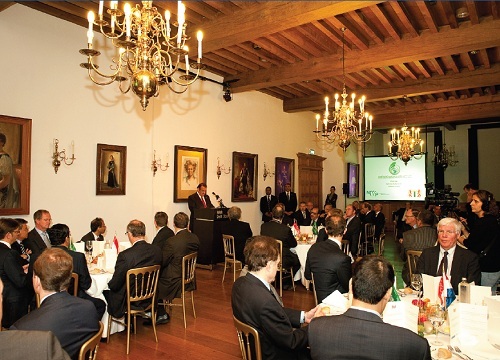 The Prize Council holds regular meetings around the world. 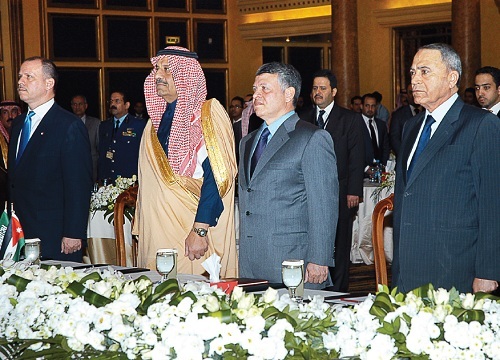 During each round of the award, two meetings are held in Riyadh, a third in the capital of another Arab country, and a fourth in a non-Arab country. This is to encourage the exchange of ideas and to open channels of cooperation among water specialists. 2. PSIPW supports the research programs of the Prince Sultan Institute Environmental, Water and Desert Research at King Saud University, particularly those that relate to water issues. The most important of these programs is King Fahd’s Project for Rain and Floodwater Harvesting and Storage in the Kingdom, with which the Prize’s experts are directly involved. 3. 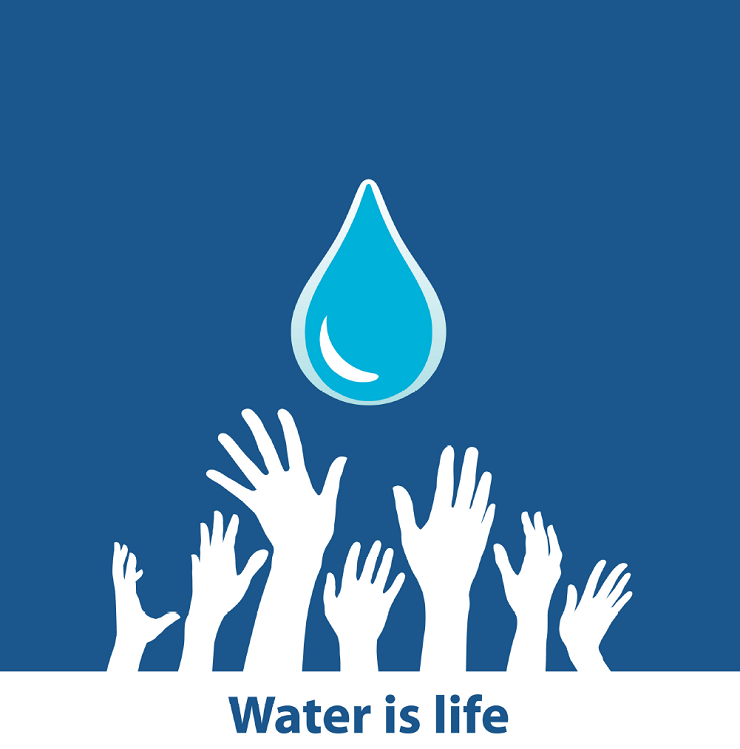 PSIPW is a member of a number of leading international organizations, including the World Water Council. PSIPW also has special consultative status with the United Nations Economic and Social Council (ECOSOC). It was granted this status at ECOSOC’s Substantive Session of July 2013. The Conference also hosts workshops and seminars on the ministerial level. 6.PSIPW provides financing and support for the Prince Sultan Bin Abdulaziz International Prize’s Chair for Water Research located at King Saud University. The Chair, in turn, supports a number of graduate students of various nationalities engaged in a program of research into rain and floodwater harvesting, for which these students are awarded their Masters and Doctorate degrees. The Chair is supervised by an international panel of distinguished scholars from within and outside of Saudi Arabia. 7. In conjunction with the United Nations and various space agencies, PSIPW co-organizes the bi-annual International Conference on the Use of Space Technology for Water Management, which to date has been held in Riyadh and Buenos Aires. 8. PSIPW is an observing member of the United Nations’ Committee on the Peaceful Uses of Outer Space and participates in its meetings in Vienna. 9. 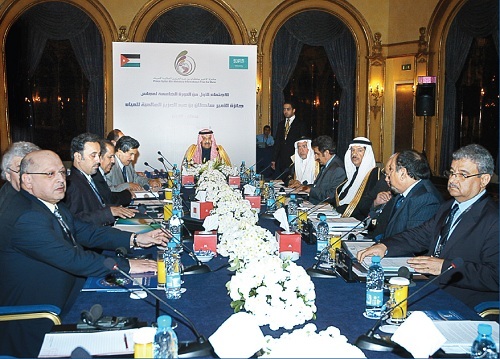 PSIPW is a member of the Arab Water Council’s Board of Governors, and as such actively participates in all of the Council’s meetings and conferences. 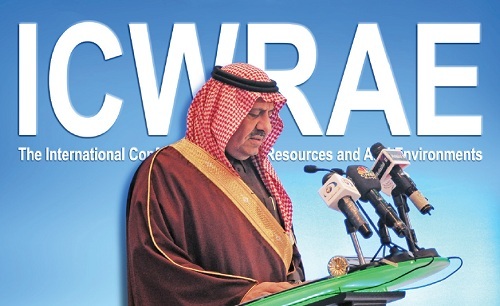 It also provides support for some of the Arab Water Council’s activities. 10. PSIPW sponsors a number of international conferences and exhibitions around the world, sponsoring at least 10 to 15 different conferences and exhibitions during each round of the Prize. 11. 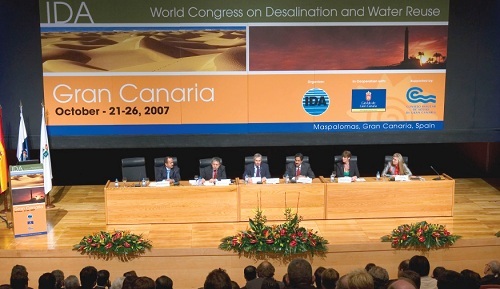 PSIPW participates in water-related conferences and forums around the world. It presents seminars at these conferences as well as independently. At these international events, the Prize arranges meetings between participating scholars in order to foster the exchange of ideas.